All Natural. Milk Free. Sun Food Energy. 9 Strains of Probiotics. Billions of Live Cells. Pure, All Natural Formula. Full Amino Acid Profile. Suitable for Vegetarians. Quality You Can Trust. 9 Strains of Probiotics. Nature's Life Blueberry Blast Probiotic features our special blend of 9 live fermented, non-filtered and non-filtered and non-centrifuged active cultures as follows: Lactobacillus acidophilus (3 strains). Lactobacillus bulgaricus. Lactobacillus rhamnosus. Bifidobacterium bifidum. Lactobacillus thermophilus. Bifidobacterium lactis. Bifidobacterium infantis. When it comes to your health, it's all about balance. 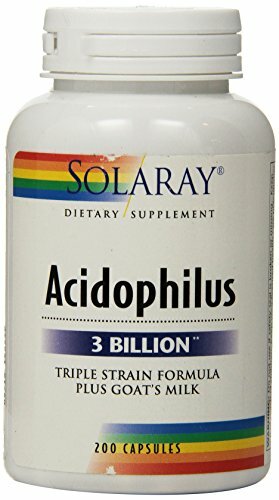 Probiotics, like Acidophilus Plus Goat's Milk Three Billion from Solaray, can help you achieve that balance from the inside out. American Health liquid probiotics (16 oz.) 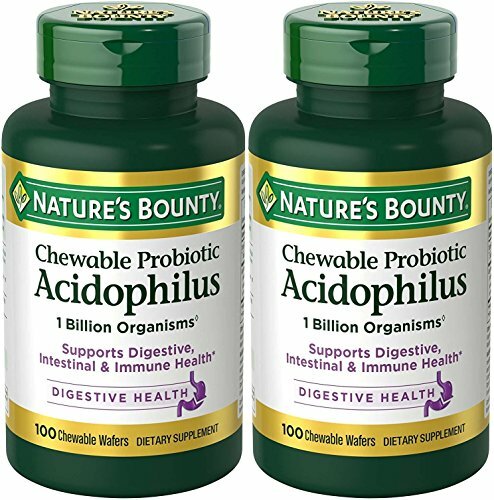 provide a perfect way to supplement naturally with acidophilus - they are formulated with a high microorganism concentration level per serving and are easy to ingest. Each serving delivers 20 billion hardy cultures^ of three specially selected strains of Lactobacillus including L.acidophilus, L. bulgaricus (the original Metchnikoff strain) and a strain from the Pasteur Institute, in a yogurt-like base of predigested milk solids. 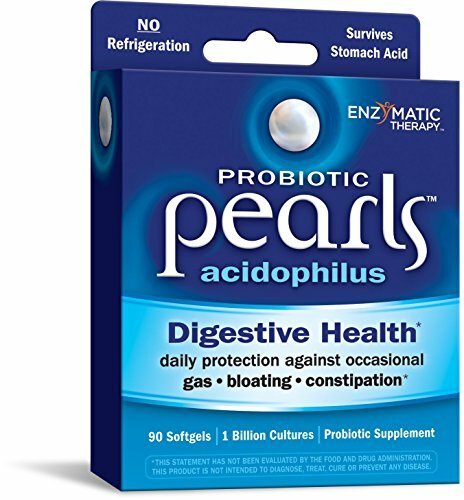 With American Health liquid probiotic acidophilus, you can support your digestive health and feel good all day...every day. 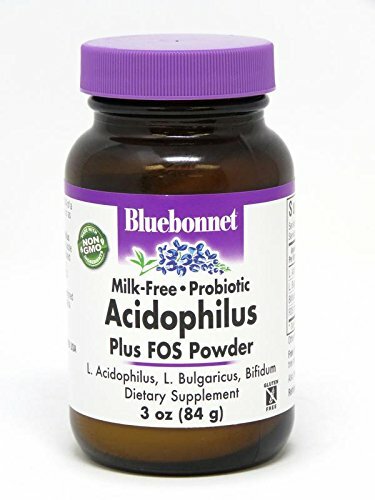 Bluebonnet's Milk-Free Probiotic Acidophilus Plus FOS Powder provides over ten billion viable, healthy microorganisms per gram. 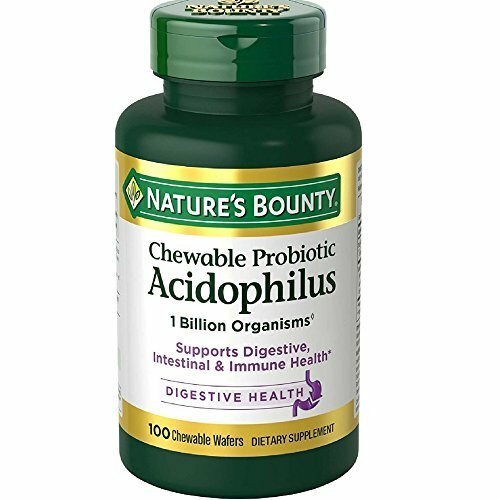 This probiotic formula is specially formulated with lactobacillus acidophilus (3.3 billion), lactobacillus bulgaricus (3.3 billion), and bifidobacterium (bifidum and longum, 3.3 billion) in a unique 100 mg base of FOS (fructooligosaccharides). FOS is a unique carbohydrate from Jerusalem Artichoke flour. Designed to help promote the growth of friendly bacteria in the gastrointestinal tract. Available in easy-to-mix powder for maximum assimilation and absorption. This formula provides a combination of Acidophilus and Bididiobacterium species to support the overall health of the intestinal tract.